The last edition of the Indian Premier League was not a good one for many players as they couldn’t perform on the expected lines. Apart from them, the cash rich league also had players who only warmed the benches in the dug outs. It’s high to release such players. Here is the list of five players who should be shown exit door by their respective franchises. 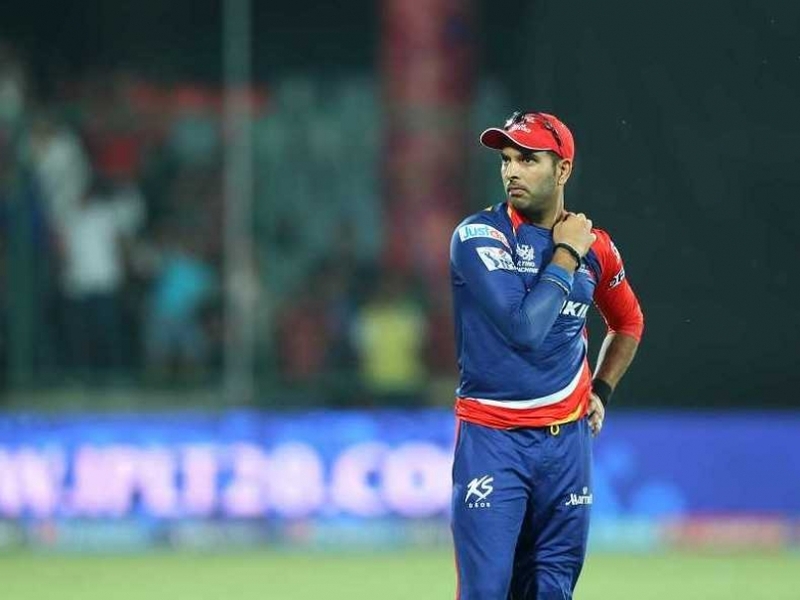 He is lacking across formats since long time and this was again visible from his performance for Delhi Daredevils where he could not touch the 300 mark in the whole edition of the league. He was purchased for 16-crore but didn’t prove his worth. Yuvraj should be released by his franchise with immediate effect. He is another cricketer who has not justified his price tag since moving out of Mumbai Indians in 2013. The right hand batsman was again miserable for his new team Royal Challengers Bangalore where he was found wanting in all the games. The team shelled out 10.5-crore on him but it proved to be a wasted bet in the end. 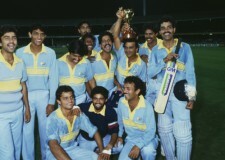 The big West Indian has been instrumental in the shortest format of the game but got limited opportunities at RCB because the quota of foreign players were occupied by some of the greats. He could have been great for any team but remained on the benched because his team CSK had no place for him in the playing XI. He is another player who deserve a new team in the next edition. He is an exceptional bowlers but Mumbai Indians had Harbhajan Singh, who played all the matches. Pragyan has been a revelation in the starting phase of the league but has lost his touch a bit in the recent time. He deserves another team in the league. These records broken by Chris Gayle Double Century in CWC 15 will blow your Mind ! !